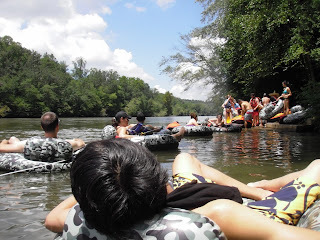 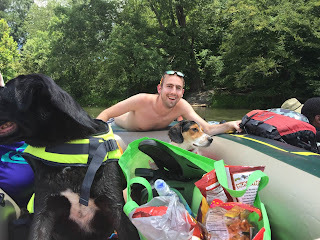 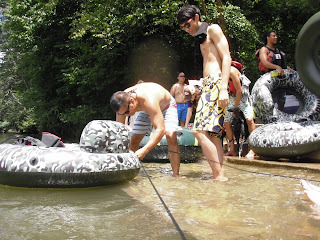 On a sunny Friday afternoon, we piled our camo tubes, coolers and dogs into a couple of trucks and took to the Chattahoochee River to cool off and float the day away. SimplePartners and pooches alike loved the cold water and gentle breezes. 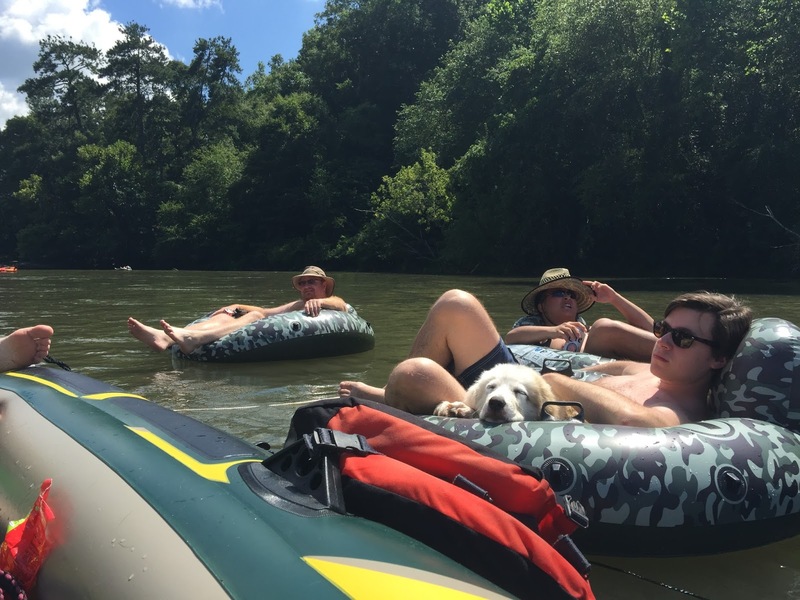 More than just a chance to kick our feet up and relax, it was a great excuse to enjoy a perfect summer day. 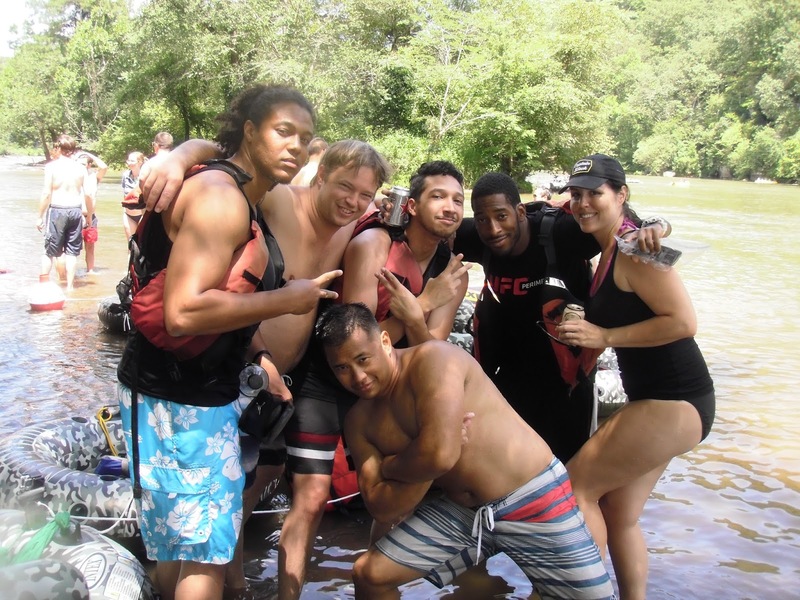 What better way to spend the day than floating down a river with your work family?